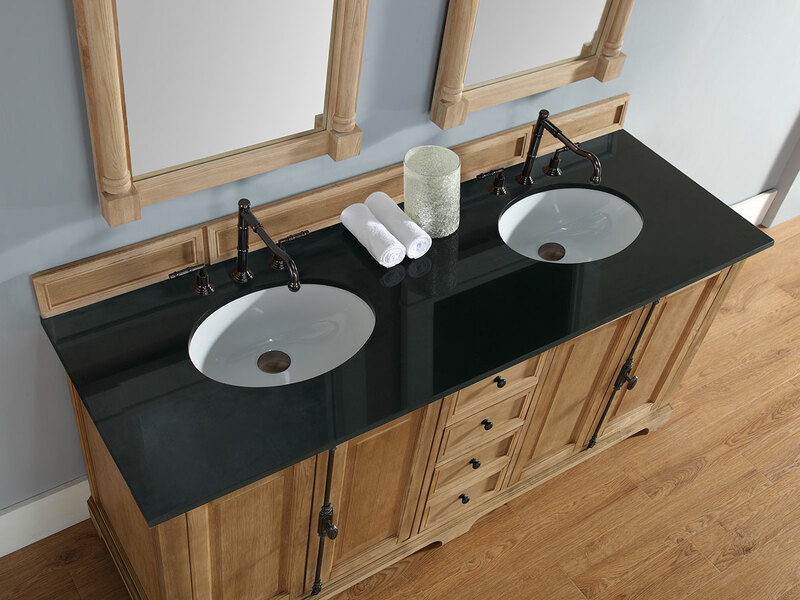 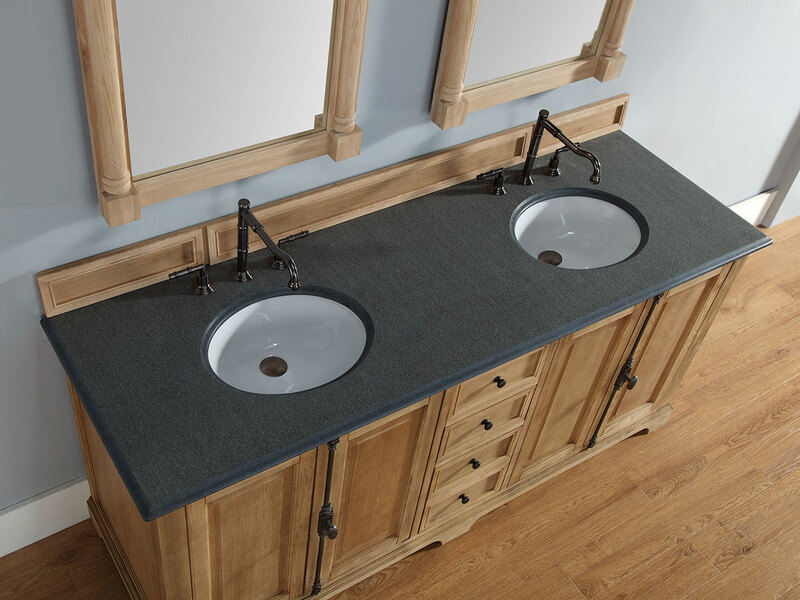 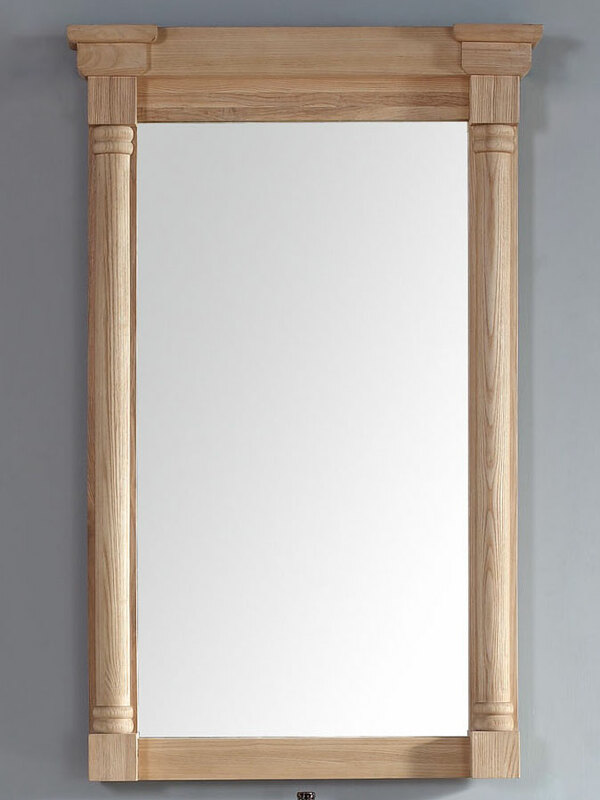 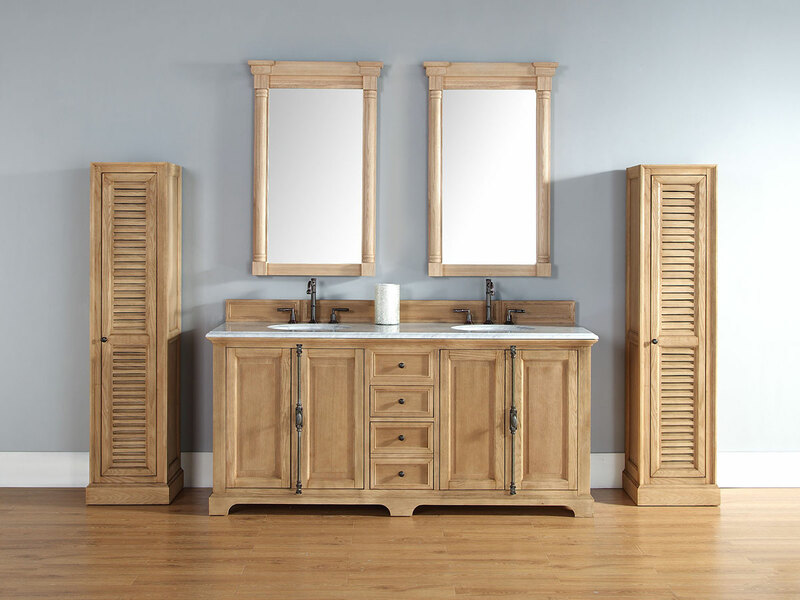 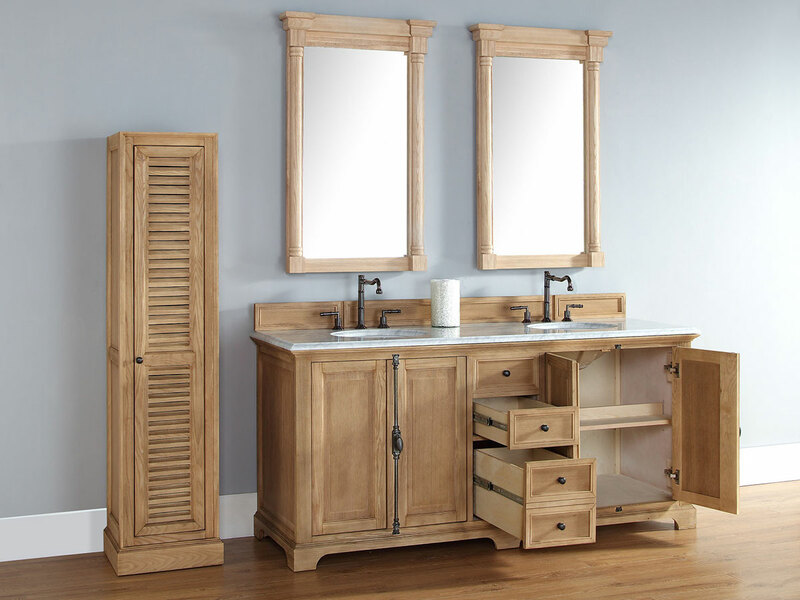 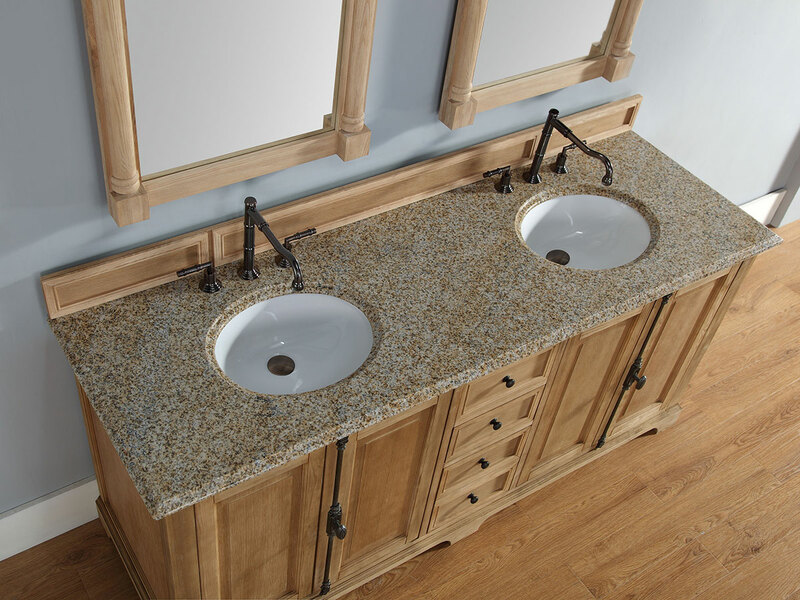 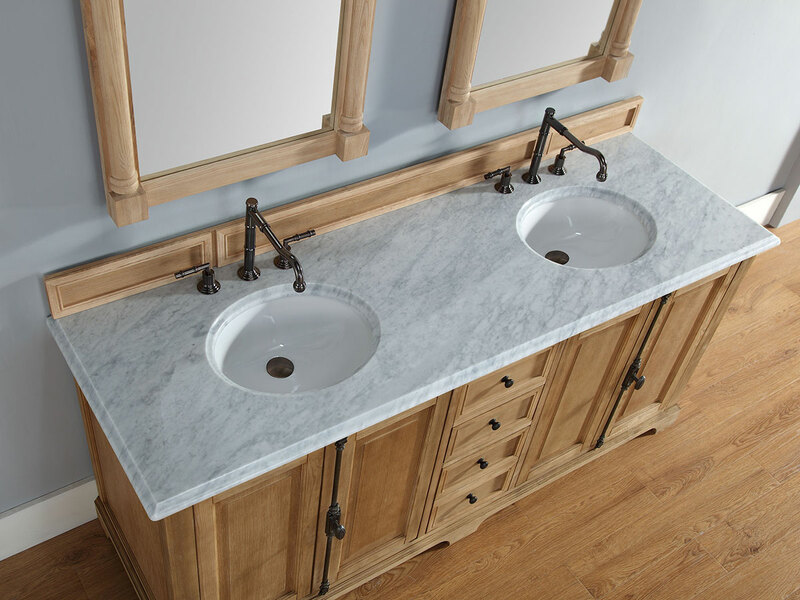 Made of kiln-dried solid wood using old-world construction techniques, the 72" Castelli Double Sink Vanity is built to last a lifetime. 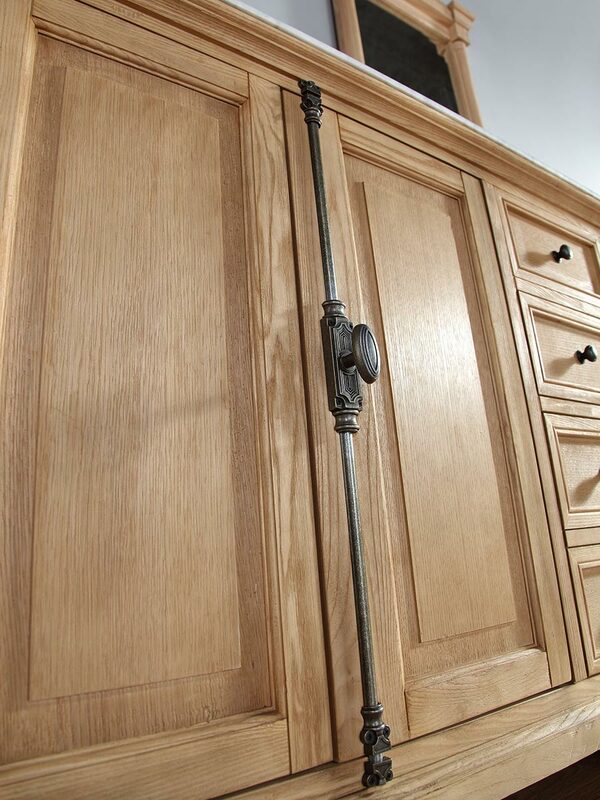 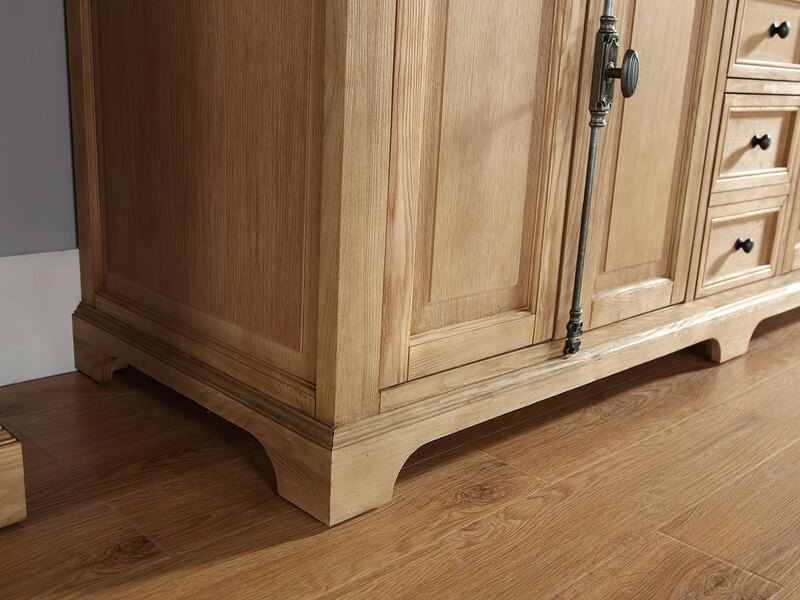 The hand-applied finish and antique pewter hardware complete it's classic look. Choose from many beautiful countertop options including Cream Marble, Black Granite, and Travertine. 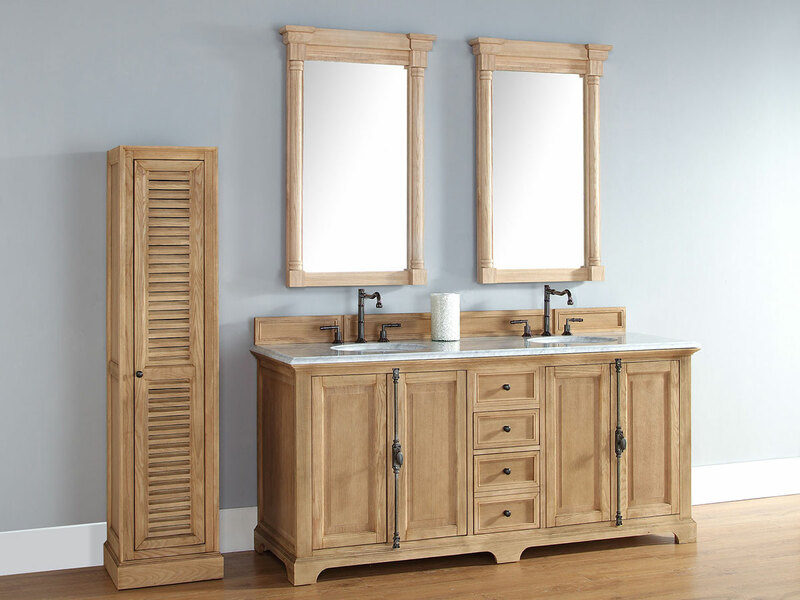 A matching linen cabinet is also available.